Jean Bracq company was founded in 1889 in the north of France, in Caudry. And it is still evolving and making exceptional Leavers laces leaded by the Bracq family. 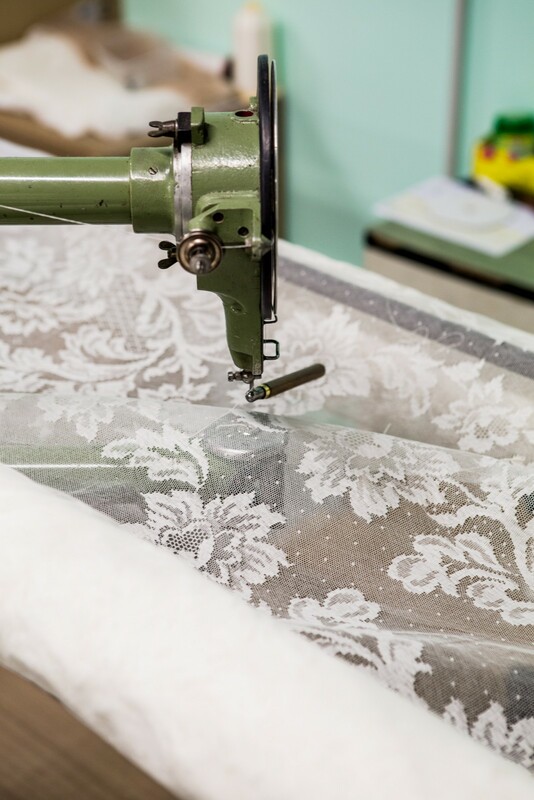 More than 40 Leavers looms built between 1850 and 1940 create finest french laces. Classic timeless designs that were in fashion all through 20th century as well as modern bold patterns and materials designed for Haute-Couture fashion houses all over the world! 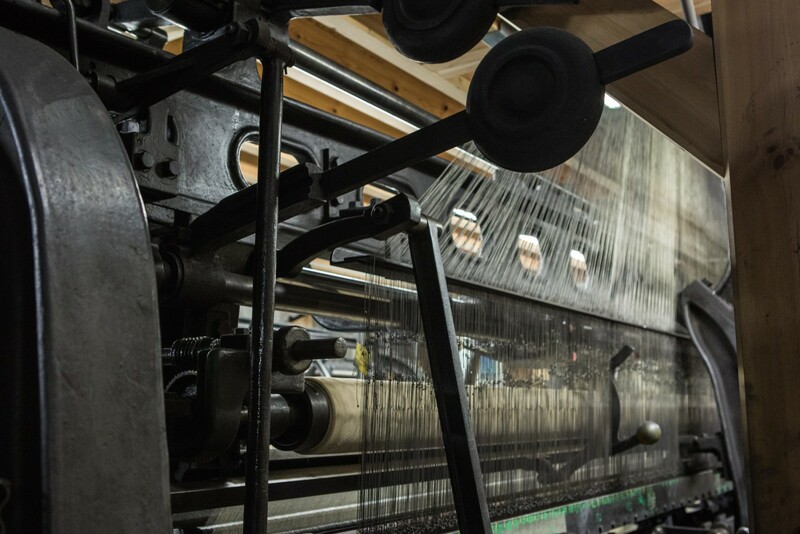 These Looms after more than a century are still a mechanical marvel and preserve history and soul of true French lace. 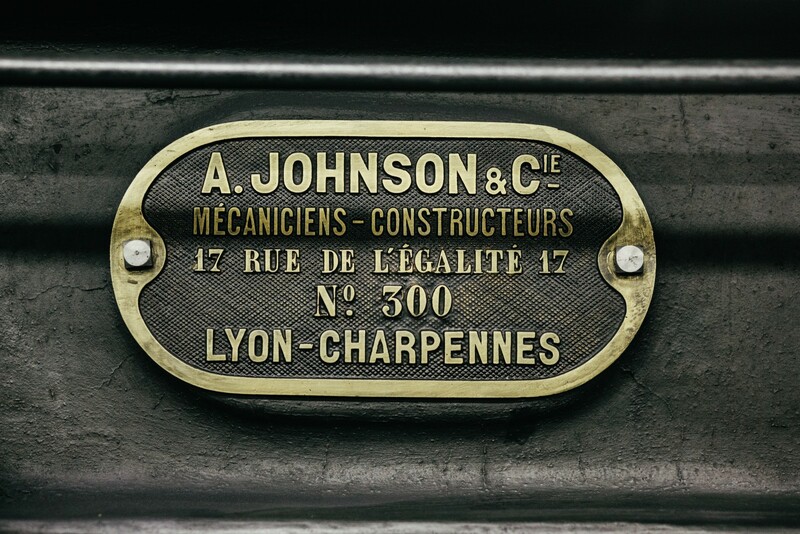 Recently Julien Bracq restored 3 of the 8 last Lyon lace looms made in 1850 and 1880 in Villeurbane by the A. Johnson Company. They are the oldest on the factory and closest to the first original bobbin tulle machines. 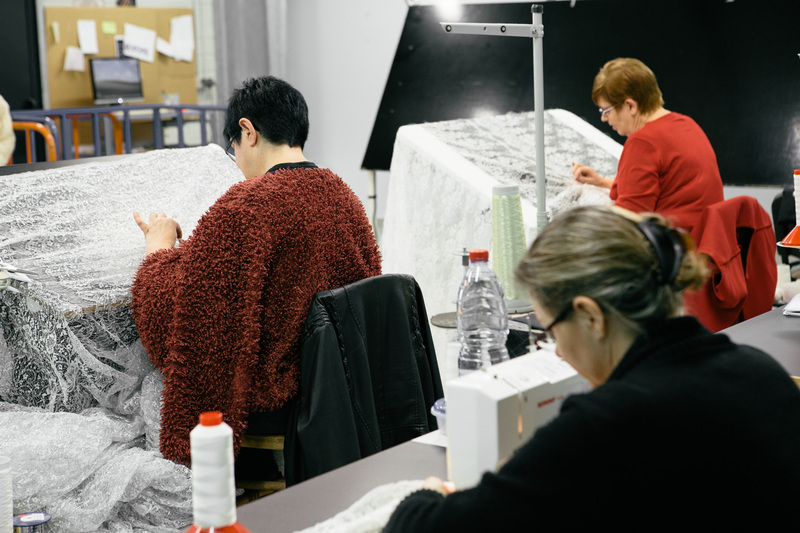 Such looms can produce only 35 cm of lace per hour and require all the technical expertise and skill of Jean Bracq lacemakers. The beauty of Lyon lace (Dentelle de Lyon) is in the perfect tulle patterns and very large and particular flower designs. All of Lyon Laces are re-embroidered in France and are made from 100% cotton thread. Truly remarkable, unique heritage lace. More about Jean Bracq in our blog! 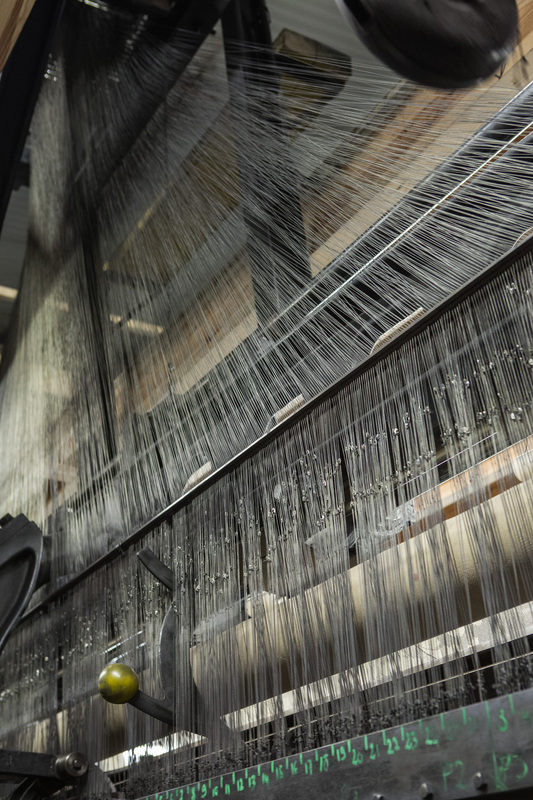 Each loom has about 5000 bobbins with threads. Each of them is carefully loaded by hand. Lyon lace loom made by A. Johnson&Co in 19th century. After the loom all laces are carefully examined and mended by hand.